The WiFi Smart Socket is a product with a good idea. 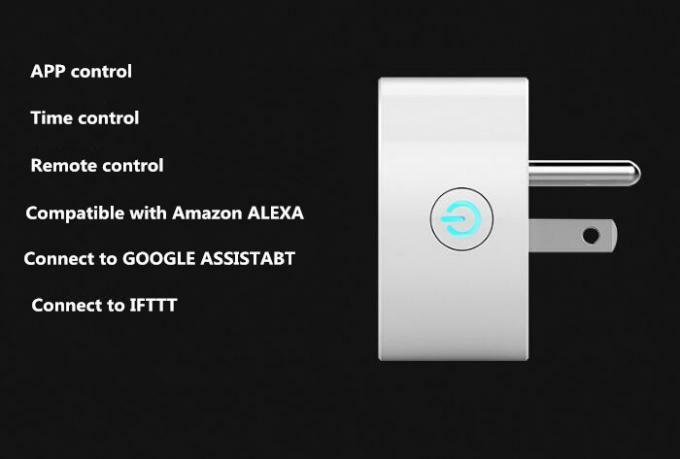 It utilizes the WiFi network in the existing home to allow your smartphone or tablet to open or close the specified appliance through the App operation under networked conditions. 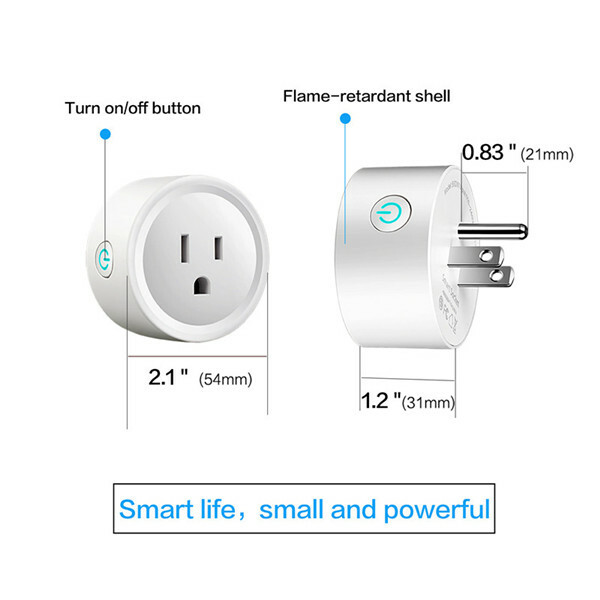 Moreover, since the smart socket can completely disable the electric appliance, the electric appliance that waits for the power of the TV and the electric water heater can be used with the smart socket, and can save a considerable amount every month. Electricity fee. 1, WiFi smart socket, breaking through the complex system image of smart home, with a smart phone and independent APP, you can remotely control your home appliances anywhere in the world. 2, WiFi smart socket does not have a complicated installation process, plug and play. The socket supports Android/ios mainstream operating system, and downloading the application can realize local and remote free control. 3, WiFi smart socket supports real-time status feedback, can feedback the working status of the appliance to the client in real time, and support the setting of multiple timing tasks. The mobile client can control multiple smart sockets. Sockets have changed from ordinary electrical connectors to intelligent products with independent operating systems. 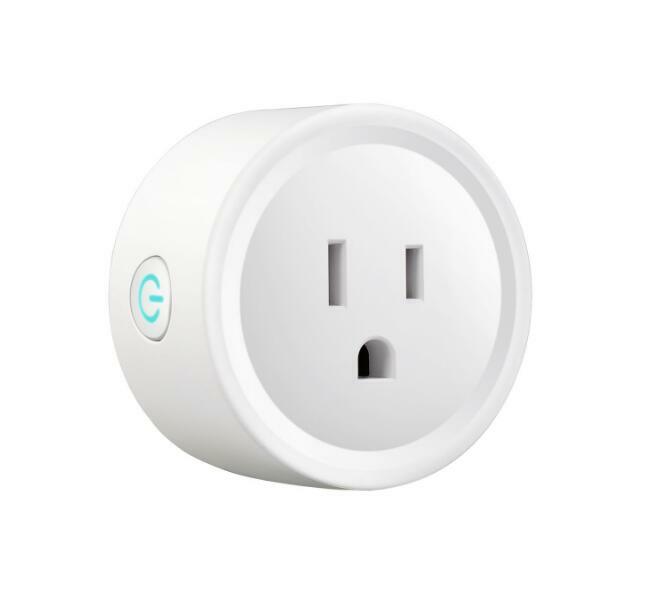 In the past, chores that could not be completed from home were completed by the WiFi smart socket, which brought a lot of convenience to the user's life. With it, go out on holiday, you can turn on the lights in your home remotely, and let the unscrupulous thief stay away from your home. With it, the fish tank in the home can be used for regular ventilation, and the fish can no longer struggle to swim for 24 hours. With it, you no longer have to worry about the bear child stealing watching TV at home, not good at homework. With it, in the morning when you rush out, you no longer have to worry about the air conditioner forgetting to turn off, the water heater has forgotten it, and the electricity bill for dozens of days has slipped away. WiFi smart sockets bring more than just intimate functions, but a revolution in smart home design. 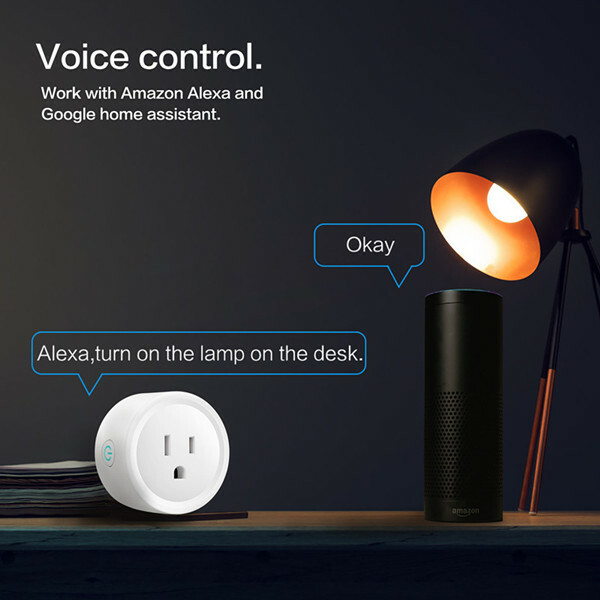 Engineers no longer show off technology, smart home is no longer a cold high-tech system, but a smart product that truly brings users simple and convenient.